Tissue anyone? This has been my situation for the past 5 days, not really pleasant as you may understand. My ears are hurting, eyes tearing up, and no way to identify any taste which makes this post rather appropriate haha! Being sick equates with thinking about food... Food for thought. 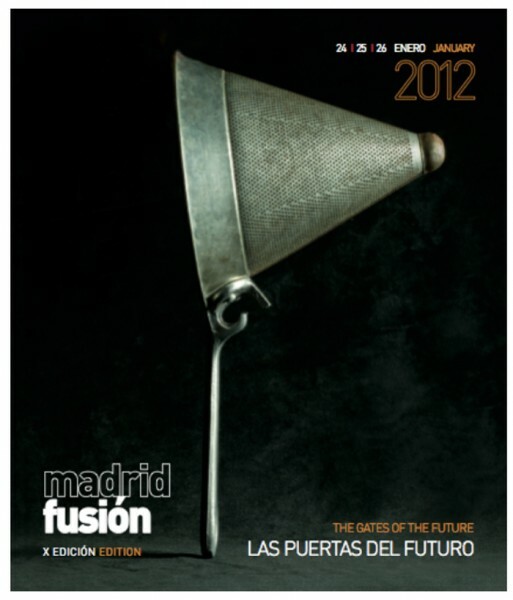 We talking Madrid Fusion, a major Spanish food conference, being held between January 24 and 26. This year's conference is special since it marks its 10th year annivesary! It will come loaded with talented chefs, new trends, techniques, management, and FUSION in the kitchen baby. More information on the event program may be found HERE.